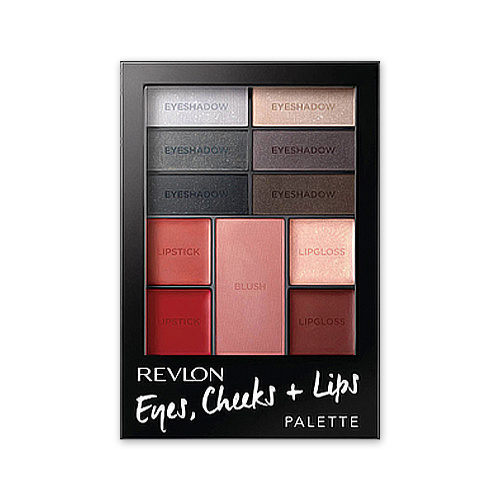 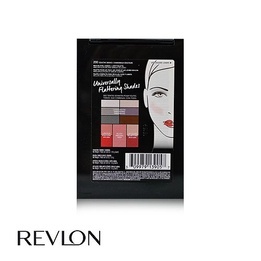 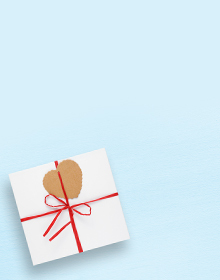 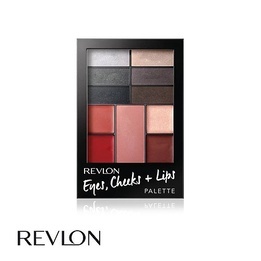 Have fun as you create countless looks with Revlon’s multi-use Eyes, Cheeks + Lips palette. 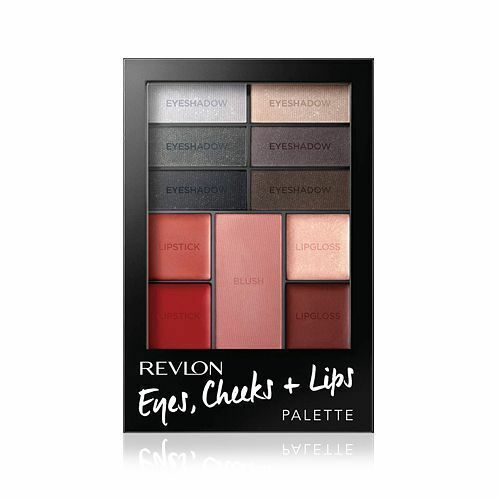 Featuring several universally flattering shades off shimmery smoky greys, cool browns, as well as deep reds and pink tones, this palette contains coordinated hues of Revlon’s best-selling eyeshadows, blushes and lip colours. 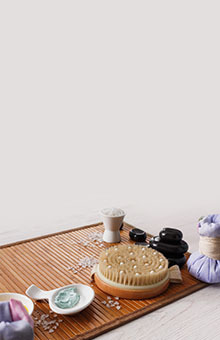 As a result, the palette allows you to experiment and create a number of personalised looks. 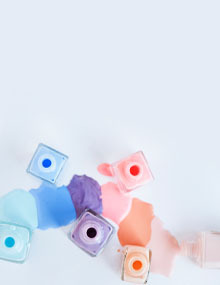 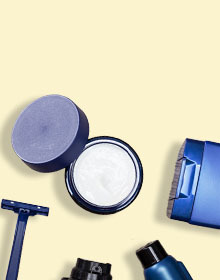 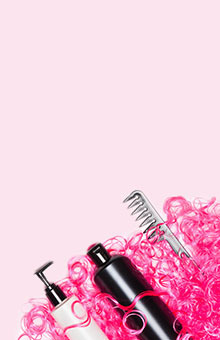 Each pigment is long-wearing and super pigmented. 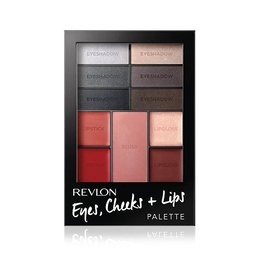 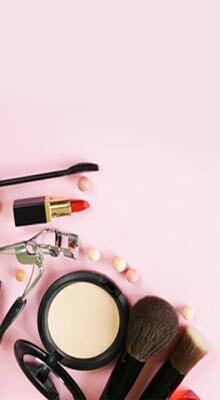 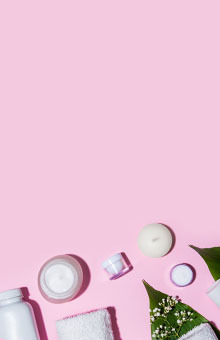 This compact comes with its own mini applicators including a dual ended eye-shadow applicator, a lip brush and a blush brush.